What is postmodernism? What are the reasons for its attractiveness? 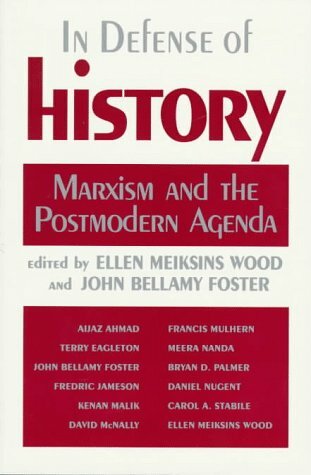 In Defense of History is a compelling challenge to postmodern fashion, written by new intellectuals on the left who are reviving historical materialism as an alternative.